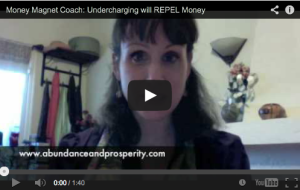 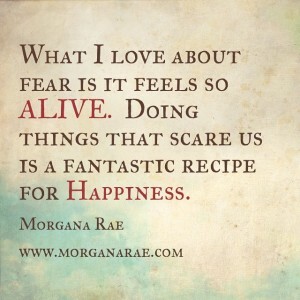 July 2014 | Morgana Rae & Charmed Life Coaching, Inc. 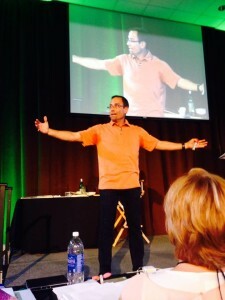 Almost 1000 people from around the world are participating live and via webcast in Alex Mandossian’s Membership Site Intensive taking place at the QLN Conference Center in Oceanside, California today through July 16, 2014. 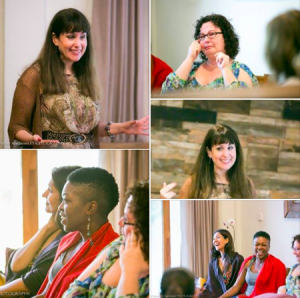 My Ultimate Money Goddess Bali Retreat is pretty much my Crown Jewel of coaching programs: it is the most intimate, intense, and impactful thing I do.